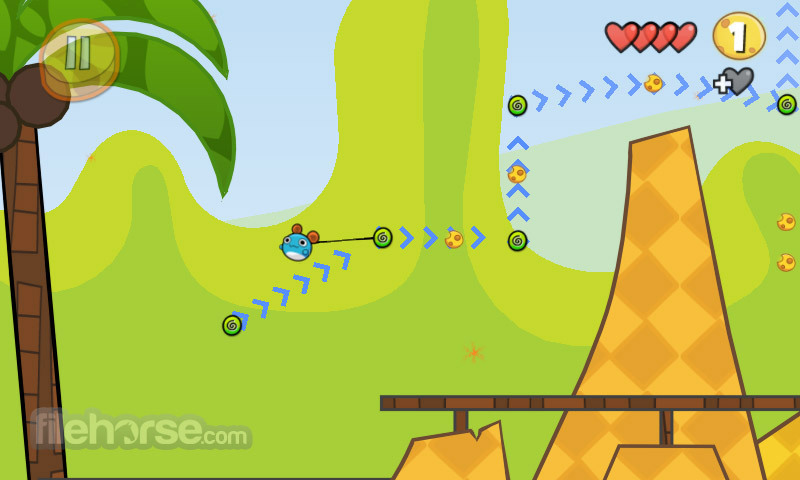 If you want to have some fun, Bouncy Mouse will surely win you over with its innovative physics-based gameplay and gorgeous visuals! 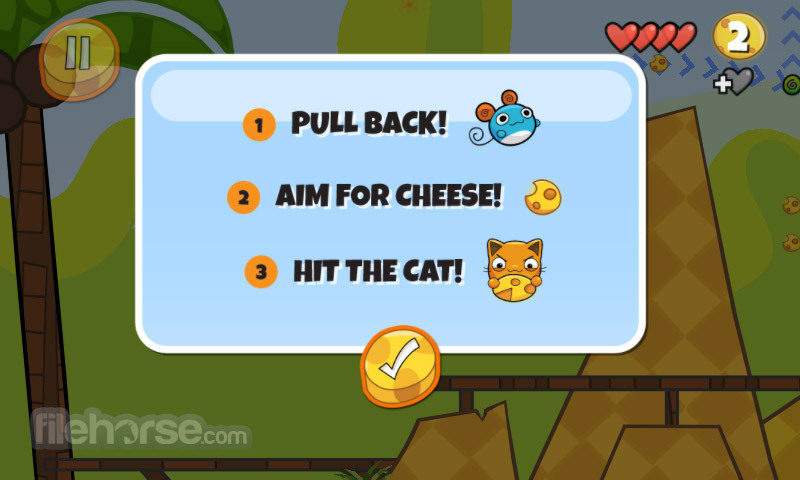 On over 51 beautiful levels that placed in five unique worlds, you will have ability to pull Bouncy Mouse’s elastic tail and send him flying through fun and challenging puzzles that will surely test the limit of your imagination and tactics. 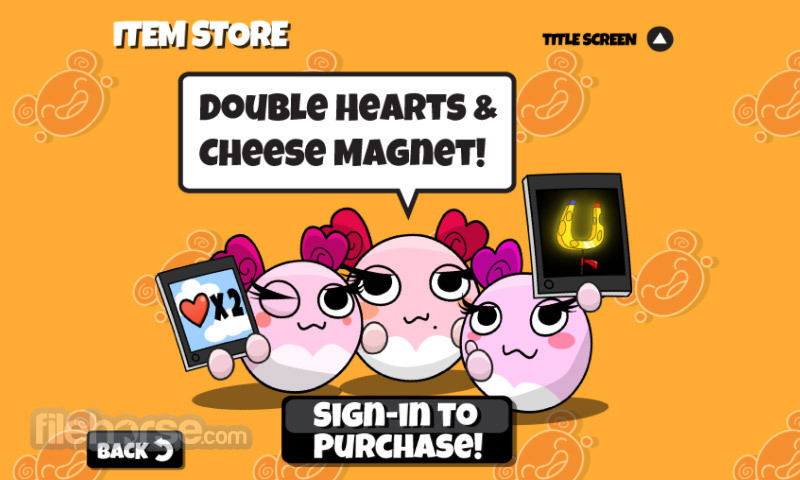 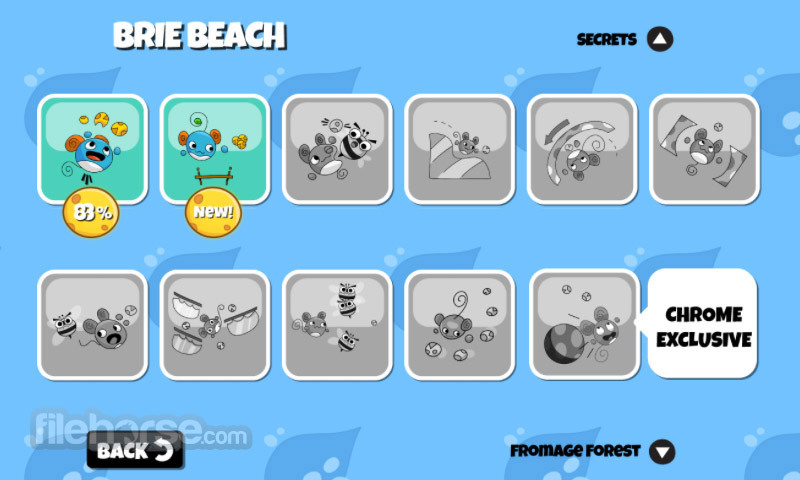 Enjoy delightful music, crack the hardest puzzles with powerful and rare cheese magnet boosts, unlock secrets, customize your mouse, collect all cheese pieces in entire game, and try to become first on leaderboards for each level you have unlocked. 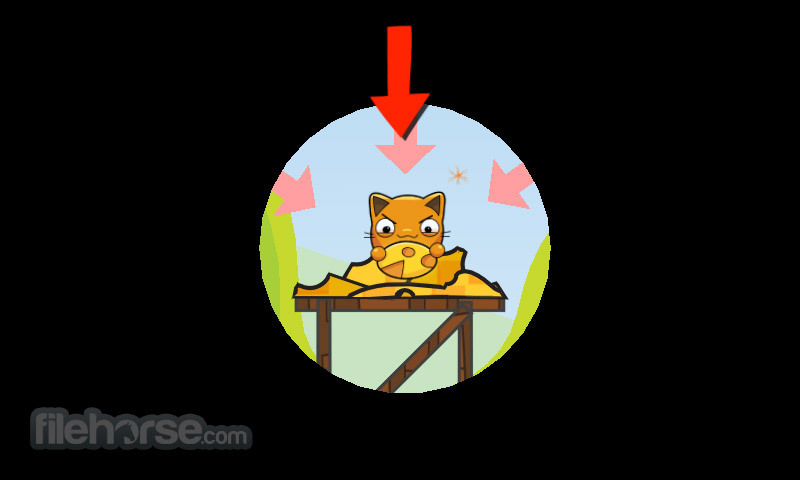 Bouncy Mouse is available to you for free directly from your Chrome browser window, and if you want you can also install it on your PC and play it offline!